The human rights body said in its report that the bullet wounds on the dacoit's body indicated that he was shot at a close range. Dharmendra Choudhry is the Deputy Inspector General at Ratlam. Ratlam: A top police officer in Madhya Pradesh, honoured 10 years ago for killing a dreaded criminal, has been stripped of his gallantry medal by the President. The encounter that Dharmendra Choudhry was awarded for was staged, the National Human Rights Commission has found. Mr Choudhry is Deputy Inspector General at Ratlam. A notice from President Ram Nath Kovind's office dated September 20 said his award be "cancelled and confiscated". 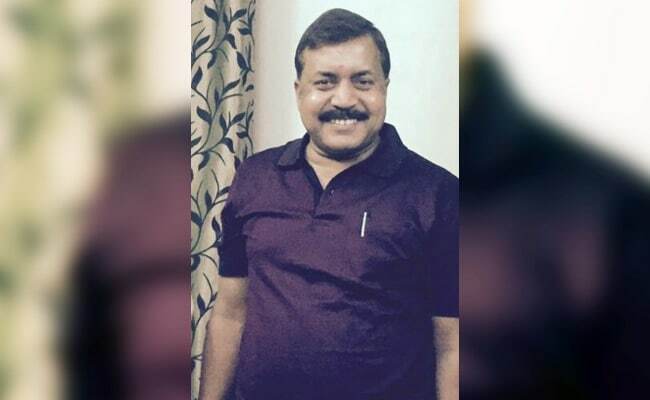 The Indian Police Service (IPS) officer was an additional superintendent of police at Jhabua in 2002, when he shot dead Lohan, a most wanted dacoit hunted by the police in three states, Madhya Pradesh, Gujarat and Rajasthan, for various cases of loot, kidnapping and murder. There was a reward of Rs 16,000 for the capture of the 22-year-old criminal. On December 5, the police received information that Lohan and his associates were heading towards Pitol on a motorcycle. A police team led by Mr Choudhary then launched a hunt for him. According to the police, the criminal hit an obstruction and fell off his bike, and began shooting at the approaching policemen. He was then shot dead. The human rights body said in its report that the bullet wounds on the dacoit's body indicated that he was shot at a close range. The state government rejected the suggestion and said the encounter was genuine. At a recommendation from the state government, Mr Choudhry received the bravery award in 2004 from then President APJ Abdul Kalam. "I got to know about this from you only. The encounter took place on December 5, 2002. Lohan was wanted in Banswada (Rajasthan), Dahod (Gujrat) and Jhabua when we tried to catch him, the encounter took place. I got the clean chit in a magisterial enquiry. When my department asks I'll answer all the questions," he said. The human rights body launched a fresh investigation after some activists revived allegations that it was a staged killing.